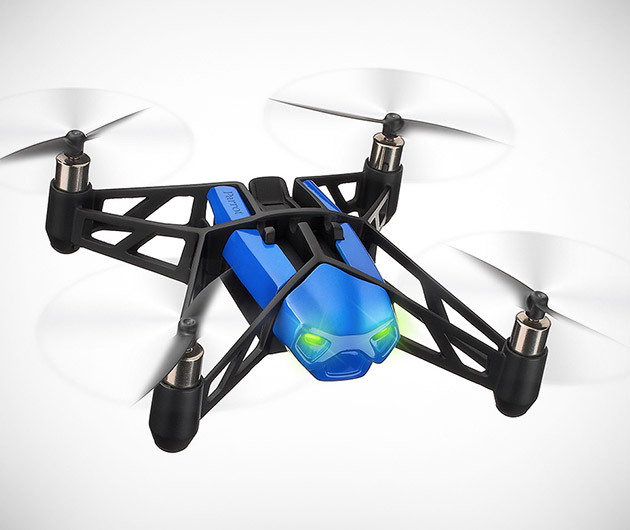 The nifty Parrot MiniDrone is a drone with a difference. 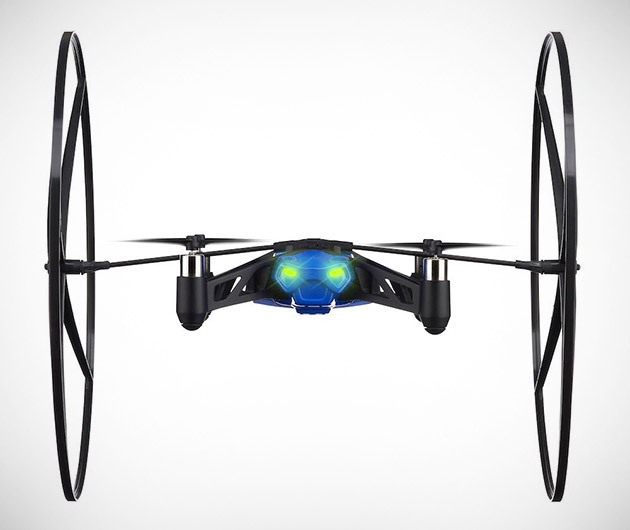 Not only is it smaller than most of its peers, but is also a quadrocopter than doubles as an on-ground vehicle. 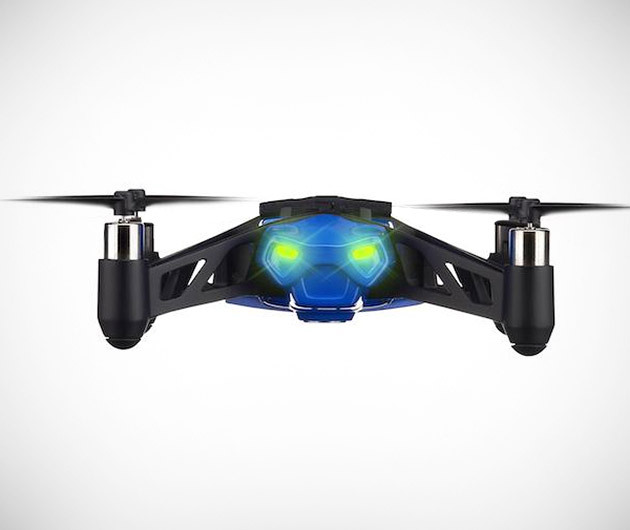 Sports a downward-facing high-speed camera and is controlled via your Bluetooth device. The range is a very generous 160 feet.